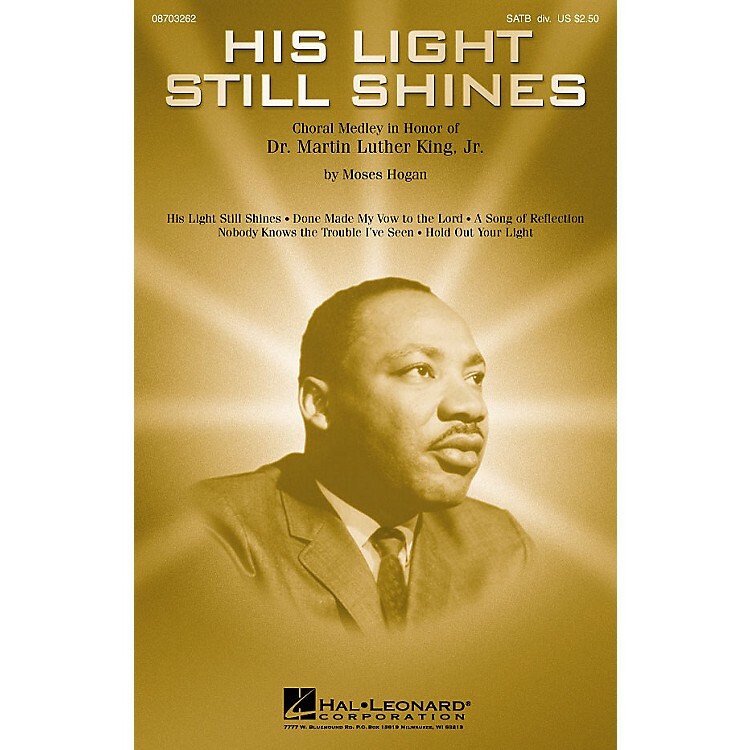 This moving work was commissioned by the Choral Arts Society of Washington in honor of Dr. Martin Luther King, Jr. and premiered at the John F. Kennedy Center for the Performing Arts. It was described by The Washington Post as a speaker's narration of the slain African American leader's accomplishments with a galvanizing chorus of pungent syncopations and emotional turbulence - of both the composer's own invention and assimilated spirituals. Available: SATB divisi. Performance Time: Approx. 14:40.